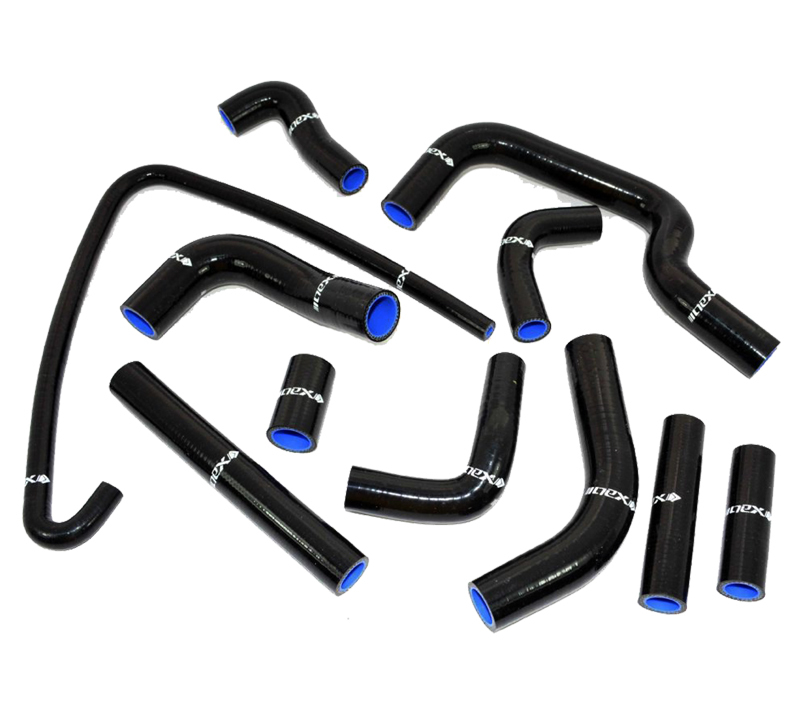 Designed with an exclusive blend of reinforced, woven Thermoplastic and Pure Silicone materials to form the highest quality engine hoses. 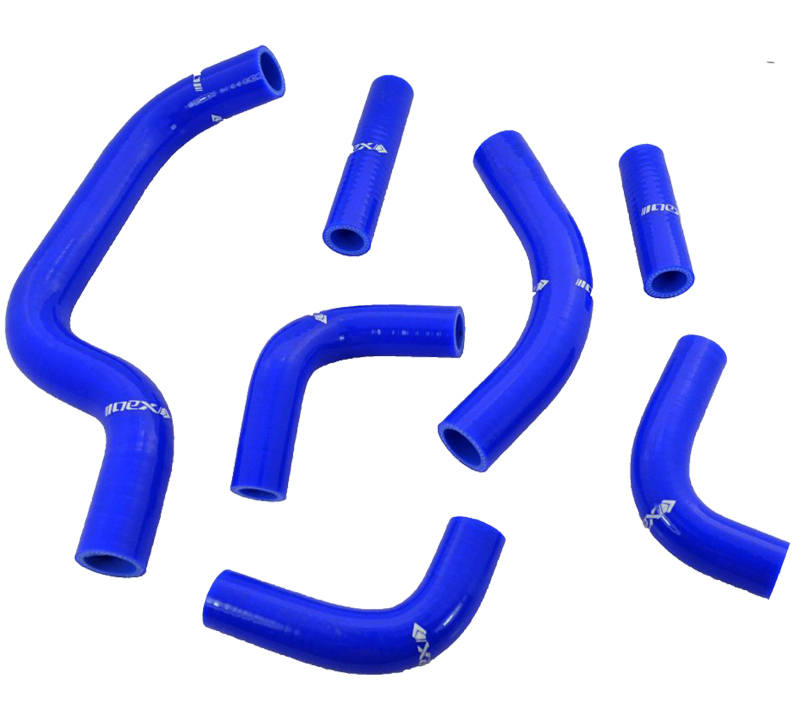 This improves water flow and can withstand temperatures of up to 180℃. 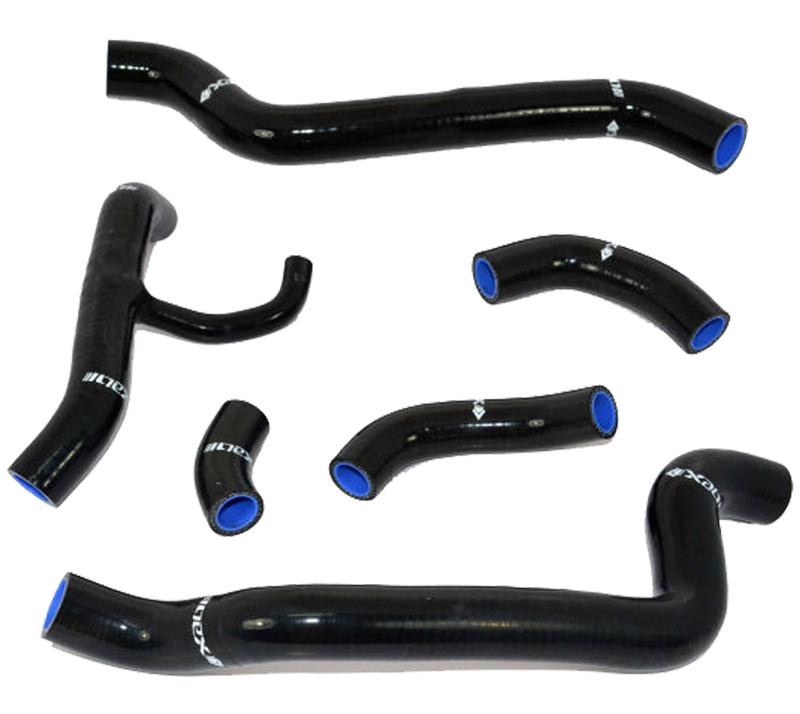 We integrated a unique inner liner made from an HDPE coating, that improves and increases the flow of liquids, which offers improved cooling for your race bike. 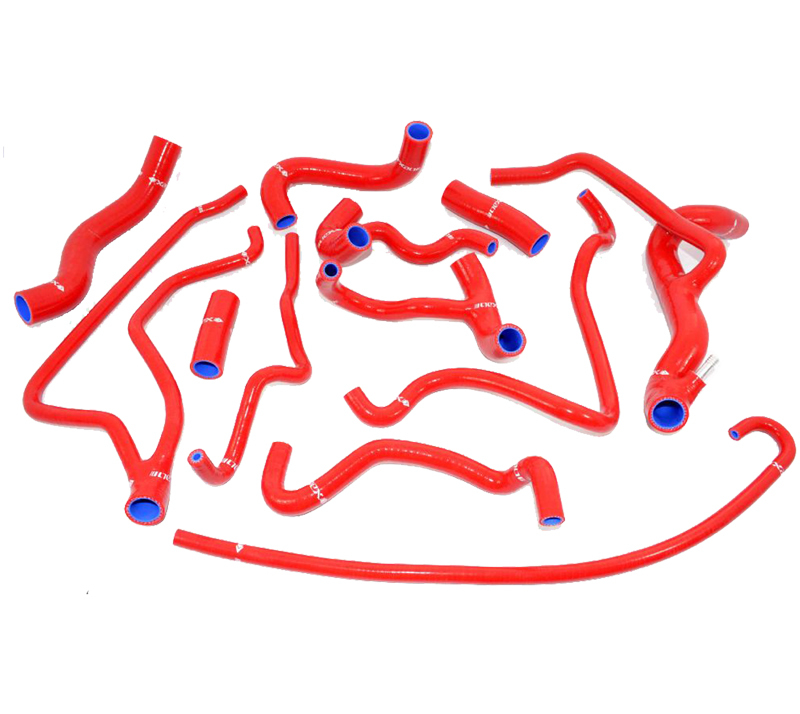 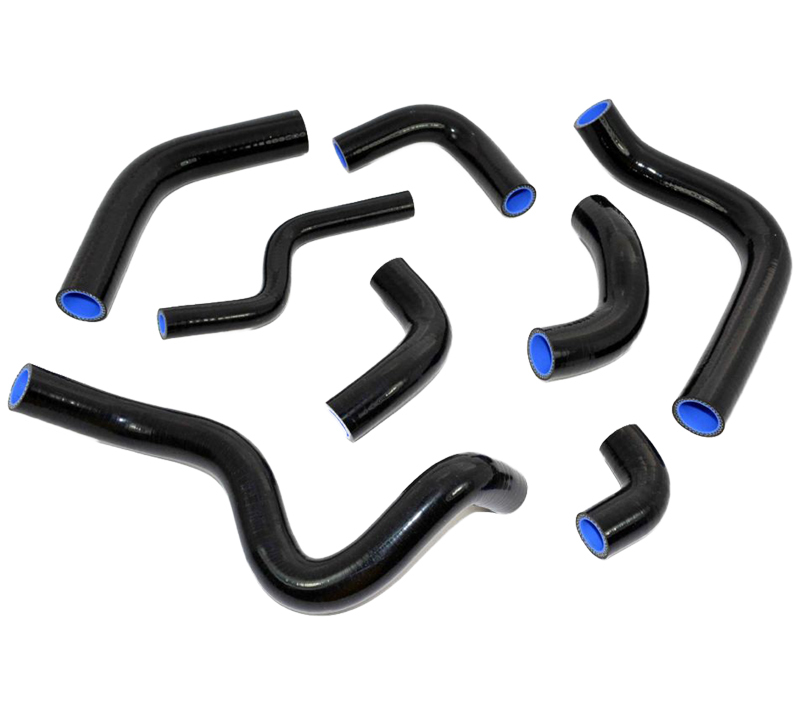 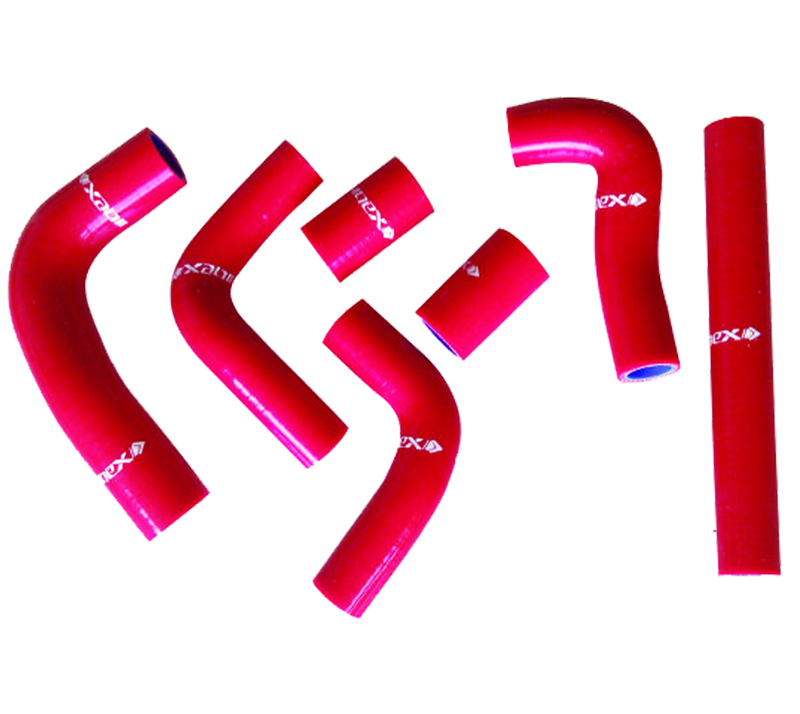 We have also created "Y" shape kits that eliminate the plastic fitting found on most late model motocross engines that can melt under extreme heat, which can cause engine failure.